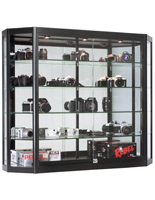 Why use wall display cases? 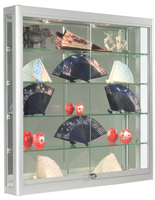 This style of showcase is a popular choice for retailers, commercial businesses and private collectors for many different reasons. 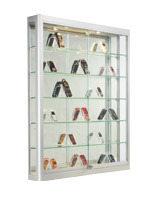 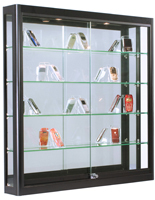 Wall display cases are first and foremost very eye-catching and will draw attention no matter where they are used. 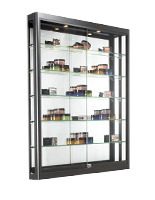 Most styles feature integrated spot-lighting and mirrored back panels that create full 360° visibility and highlight the contents. 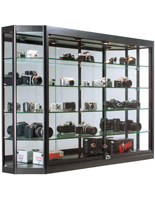 These tempered glass wall display cases, also known as glass showcases, are space-saving because they are installed on walls rather than taking up valuable floor space in a showroom, sales area or even in the home of a collector. 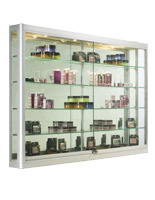 Retail stores often use these alluring displays behind a sales counter or register as point-of-purchase displays, or to keep valuable or delicate merchandise safe. 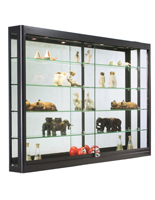 Locking wall display cases offer security and protection for their contents, in addition to creating visually alluring collection displays. 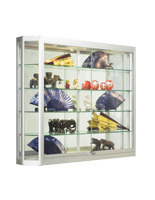 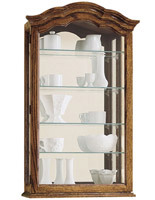 Whether used as trophy or award cases in a school, to showcase valuable electronics in a store, sports memorabilia in a museum, fine art in a gallery, or a treasured set of porcelain collectibles in a private home, these wall display cases are a superior way to protect and promote a selection of items as a collection. 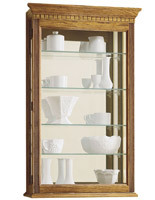 What are some of the many ways these glass showcases are used? 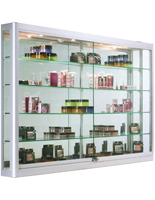 Specialty retail shops use these wall display cases behind counters to promote valuable merchandise without subjecting it to potential damage. 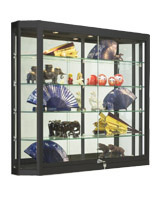 Electronics, glassware, fine jewelry, and expensive art can all be showcased in these display mounts. 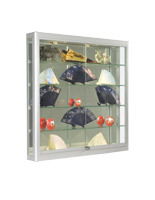 Schools and u niversities use this kind of showcase not only for displays of team photos, school awards and trophy collections, but also for exhibitions of student art pieces and historical memorabilia. 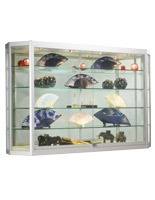 Valuables of any kind, whether they are for display-only collectibles or for sale, need protection and security. 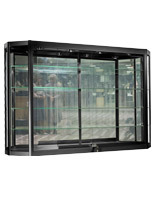 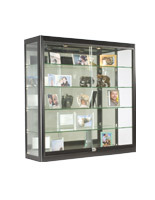 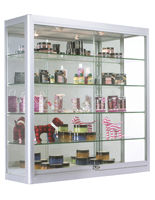 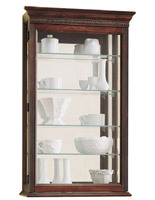 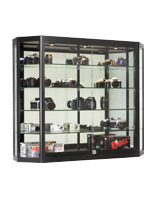 Locking tempered-glass full-vision cabinets are only one of many, many enclosure styles available. 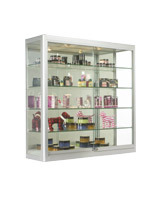 Matching a cabinet style to the intended contents can often be as important to the selection process as the safety and security features offered by unit. 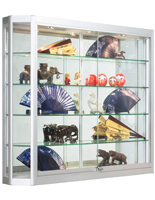 Our comprehensive website offers a visual shopping catalog with detailed specifications on every item offered, to make the choice as easy as possible for ever customer, from massive retail stores to individual private collectors. 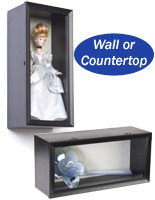 Common sizes of these wall fixtures are generally 39 w x 39 h x 6 d, although wider versions that are 60 w x 39 h x 12 d are available as well. 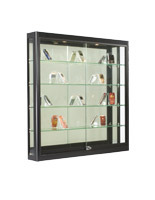 Sizing choices will usually be determined by the contents of the collections to be displayed.